1" overall length, 5/16" threaded interior. 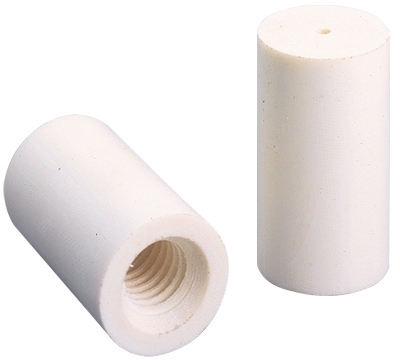 The Ivorine IV® ferrule is made from a linen-based thermoset phenolic resin that provides a very hard hit. Extremely durable. Sold individually.